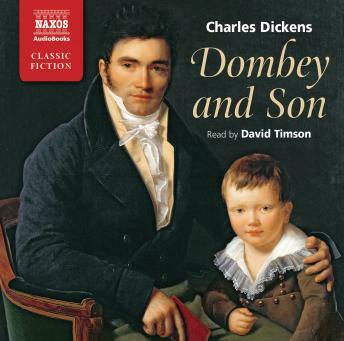 Dombey and Son is vintage Dickens and explores the classic themes of betrayal, cruelty and deceit. The novel follows the fortunes of Dombey, a businessman par excellence, who craves a son to inherit his enterprises. His family, and especially his daughter, the sweet and good-natured Florence, bear the brunt of his frustrations.